By Mike May 10, 2013 May 9, 2013 Promote Yourself! My name is Cullen Pittman and I make webcomics that try to bring back the spirit of classic Saturday morning variety cartoons. My main cartoon is called Rebusquest. It’s about an average boy named Carson who gets pulled into a magic world where rebus puzzles are a way of life. 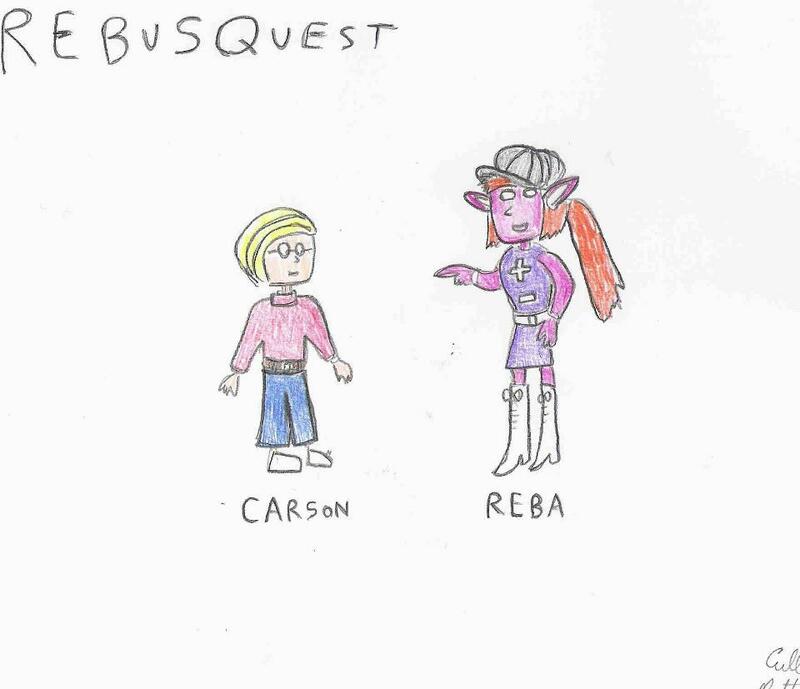 With the help from a teenage elf girl named Reba, she and Carson must travel the many surreal lands of Rebusquest gathering objects that will form rebus puzzles which Carson has to solve every day. And they’re hoping they’ll find that special rebus that will finally send Carson back home. Other cartoons on my site include X.O. Seal, who is a cyborg seal that fights crime while teaching us about circles and squares. And Skelroy and Bonus who are two skeletons who love doing crazy motorcycle stunts, then give us safety tips about not doing the crazy stuff they just did.